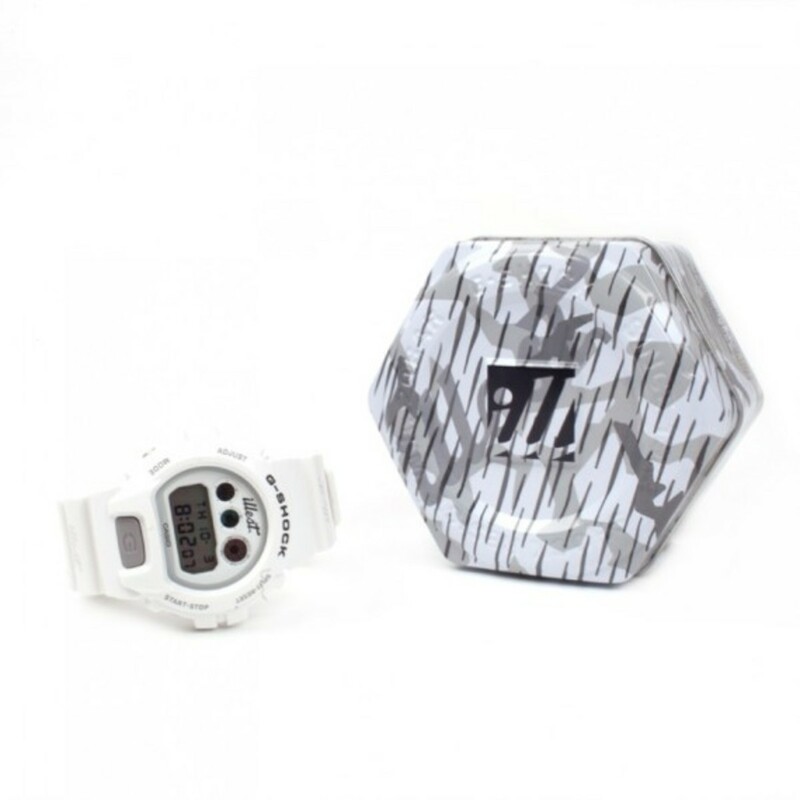 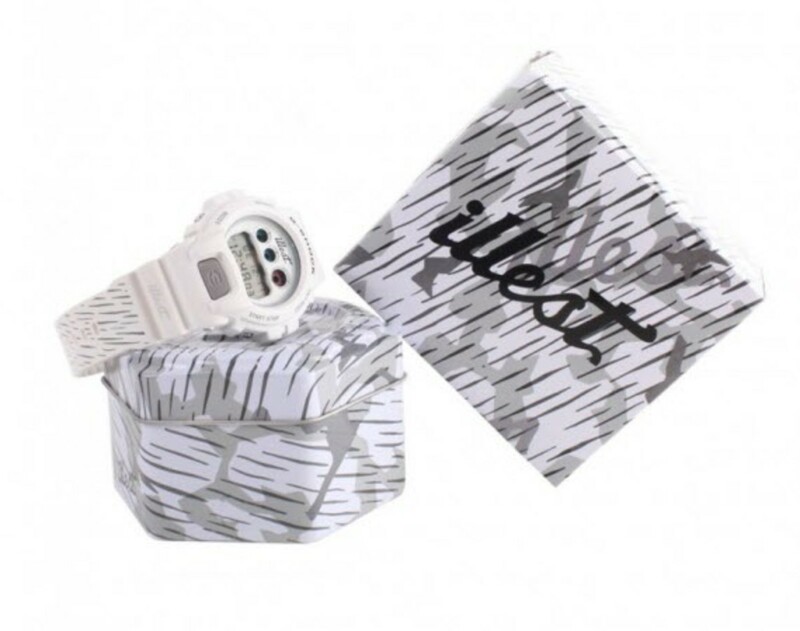 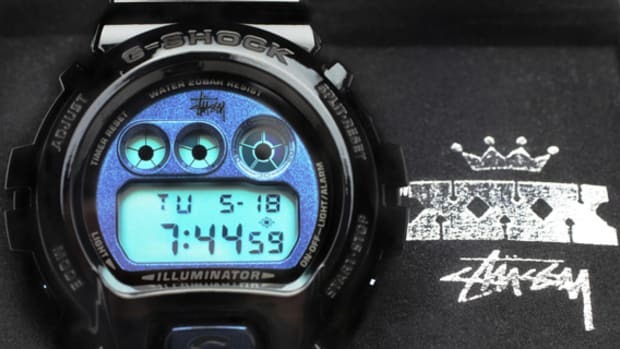 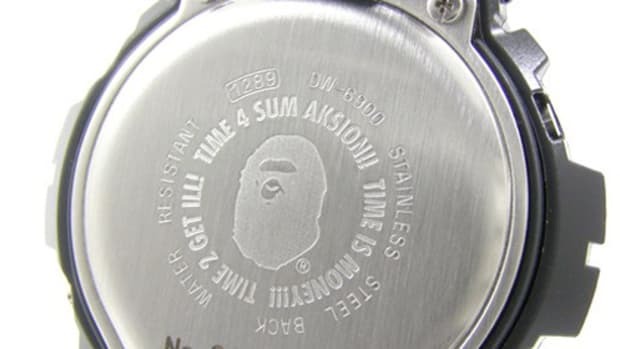 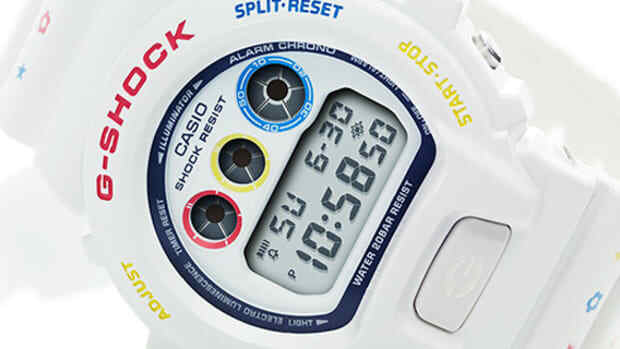 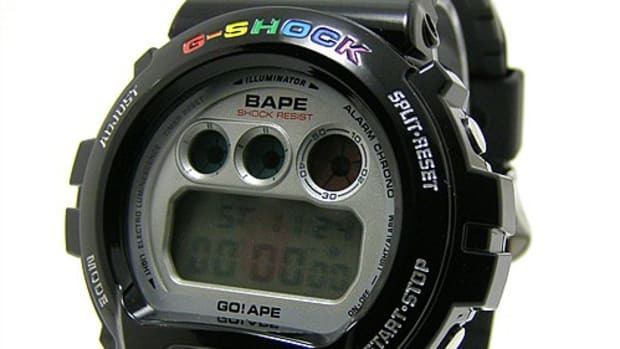 To help San Fran&apos;s own local apparel label, Illest, celebrate its 15th anniversary, Casio is stepping up with a limited-edition G-Shock release. 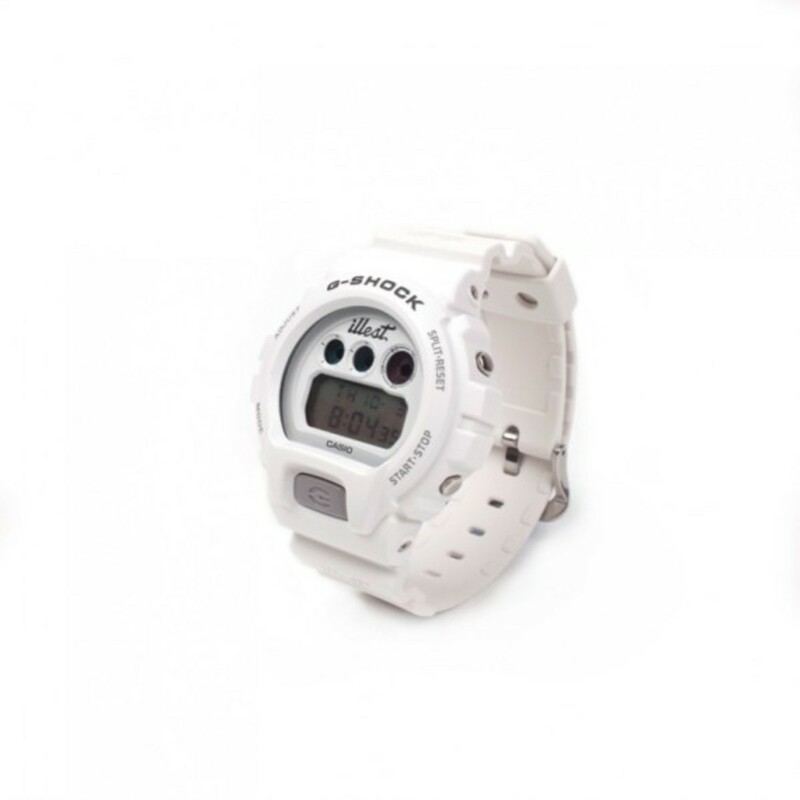 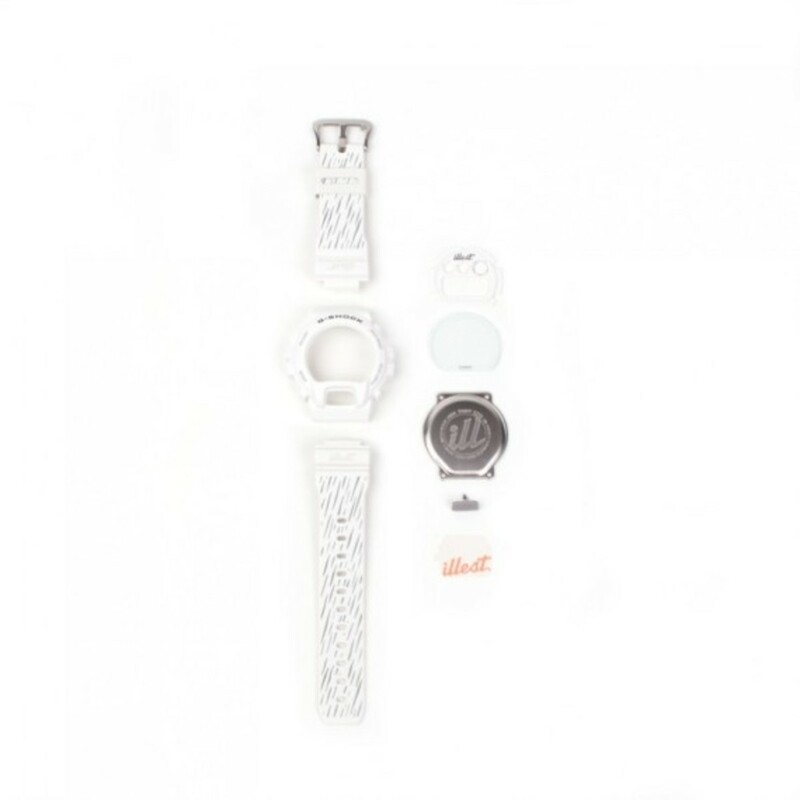 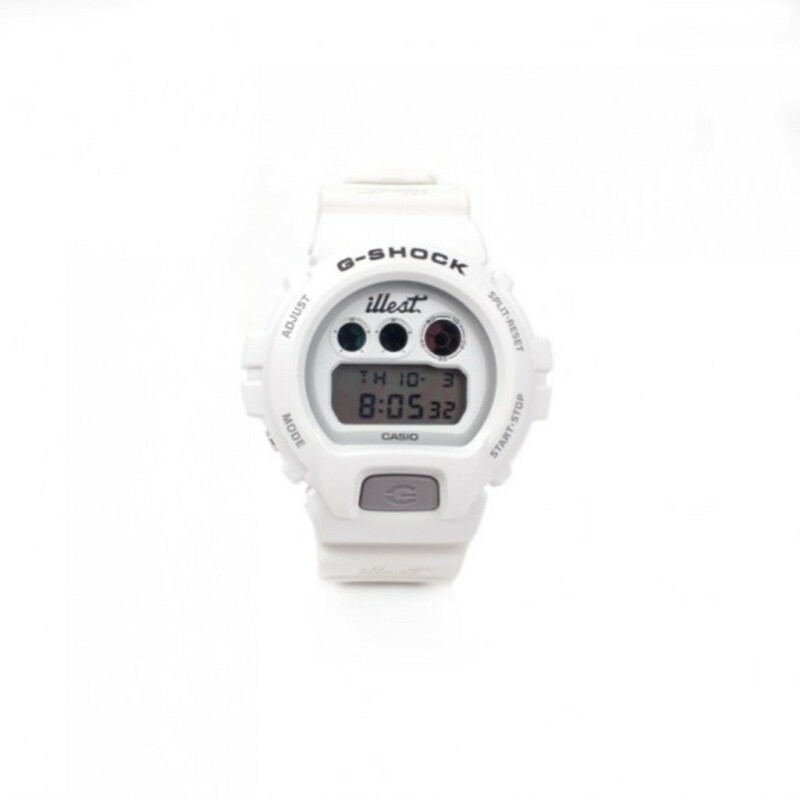 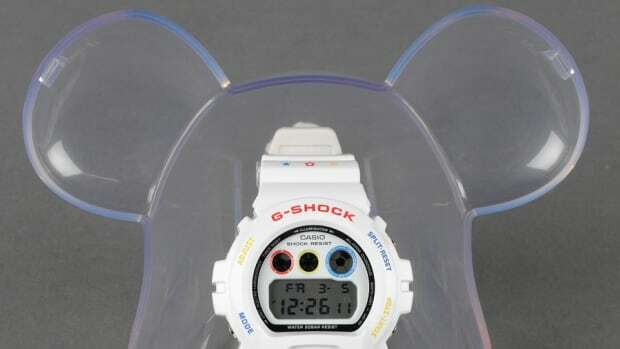 Digging deep into their arsenal, the watchmakers decided to pull out the G-Shock 6900, a digital watch with plenty of street cred, and brush it up with a fresh coat of white paint. 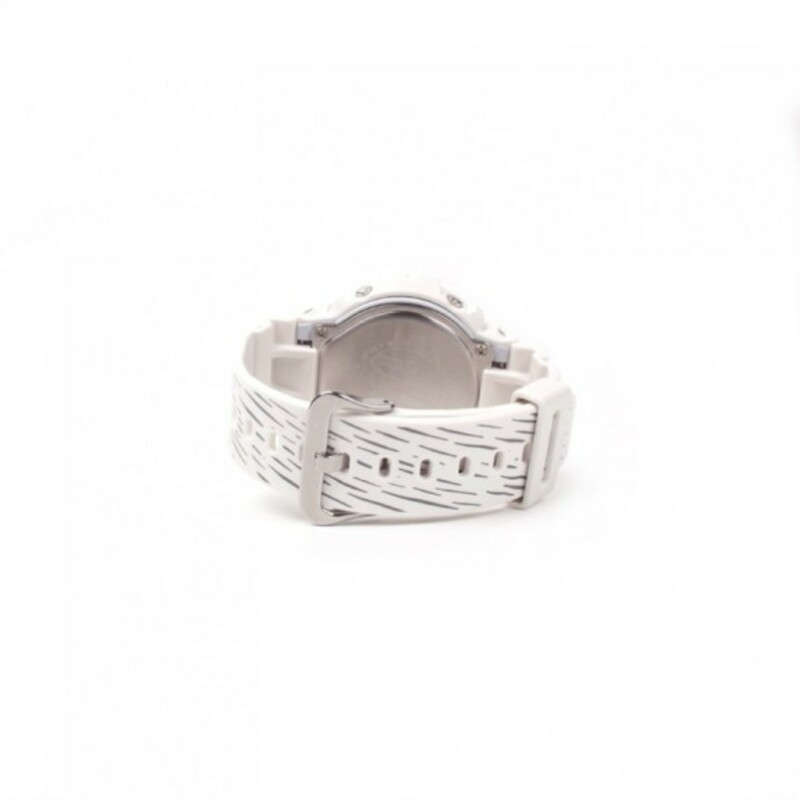 Hits of grey for the text, a backlight button and face border add a nice subtle contrast while the collaborative effort is stamped around the sub-dials and on the tiger-striped strap. 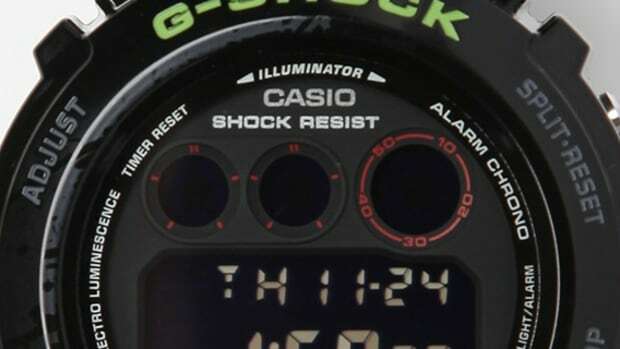 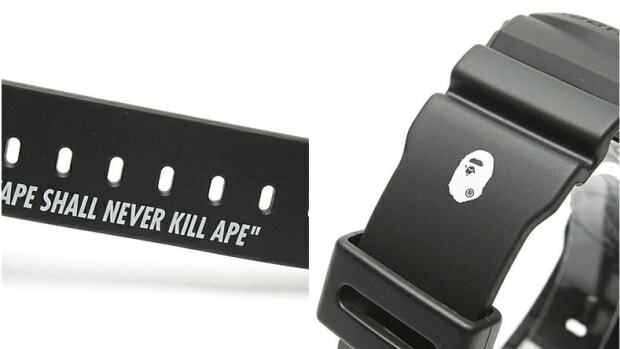 Limited to only 1,000 pieces, the Illest x Casio G-shock 6900 is pegged for a January 31, 2014 worldwide launch at select stockists, including Illest stores. 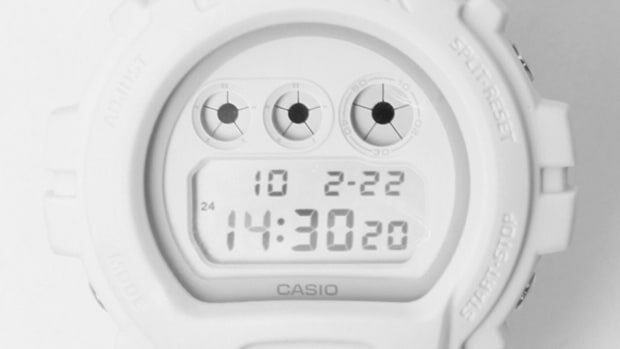 You can also pre-order one via their online shop for $225.